Vancouver's Multi-Modal Success Story from STREETFILMS on Vimeo. MTJP | Acadia from More Than Just Parks on Vimeo. Citi Bike stations have cropped up this year in brownstone Brooklyn and on the Upper East Side of Manhattan. Next year, the blue bicycles will inch farther afield into Harlem and Astoria in Queens. 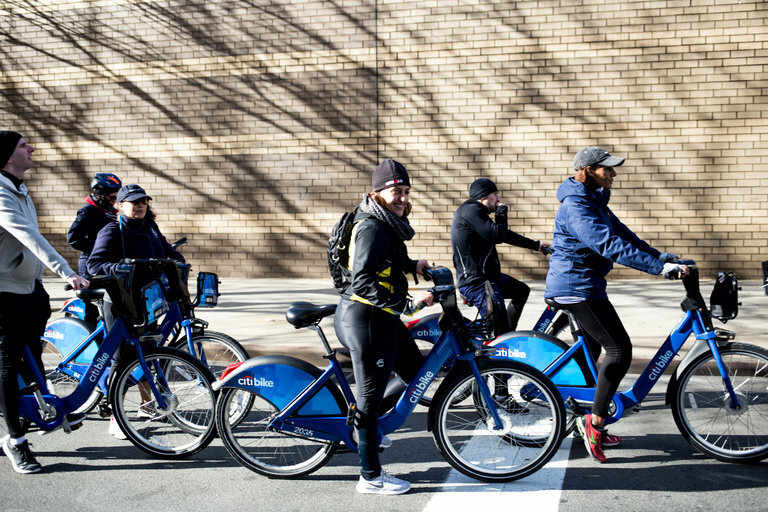 Back from the verge of bankruptcy, Citi Bike is widely viewed as a success. With tens of thousands of people using the bikes each day, it has become an increasingly popular way to navigate New York City.